It is no secret that Skoda will be bringing a mid-size SUV to the Indian market soon. The competitiveness and demand from this segment has also prompted a premium automaker here like Skoda to make one of their own. It has been revealed that the mid-size SUV will be named the ‘Kamiq’. 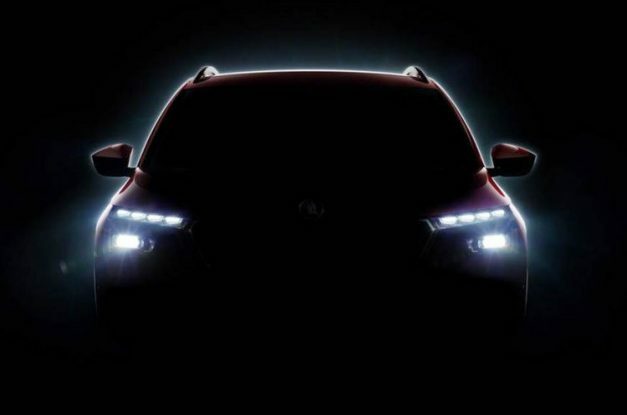 Skoda Kamiq mid-size SUV will celebrate its world premiere at the 2019 Geneva Motor Show in March this-year. The Kamiq will be making its global debut in the 2019 Geneva Motor Show in March. Skoda refers to the phrase Kamiq as ‘one which fits perfectly as a second skin in every situation’. It will be slotted below the Karoq and the Kodiaq in Skoda’s product portfolio. The India-spec Kamiq will be based on the Volkswagen Group’s MQB AO IN platform. This platform will ensure up to 95 per cent localisation of Skoda and Volkswagen vehicles in India. Skoda already sells the Kamiq in China, but the one to be unveiled will be a completely different model altogether. 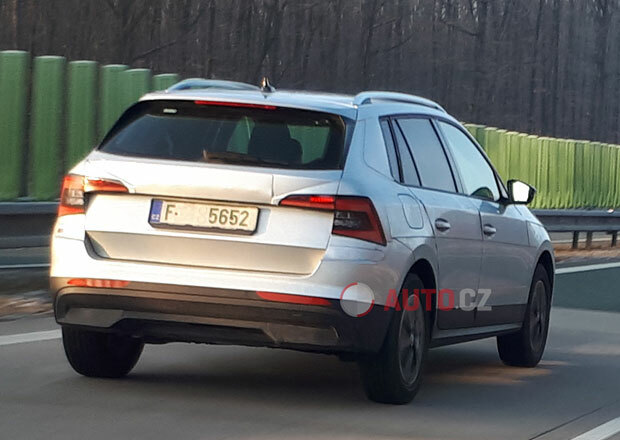 The new Skoda Kamiq does not feature the Skoda Vision X’s split rear lights. The Kamiq will be offered with features like LED headlamps and tail-lamps, 16-inch alloy wheels, a sunroof, a touchscreen infotainment system and so on. Safety iss also expected to be of high standard, as seen on various Skoda and Volkswagen models. The Kamiq will make its India debut at the 2020 Auto Expo. Launch is expected to happen by the end of 2021. Skoda are expected to price the Kamiq competitively in order to give it an advantage over its rivals. These include the Jeep Compass, Hyundai Creta, Tata Harrier, Nissan Kicks and so on.